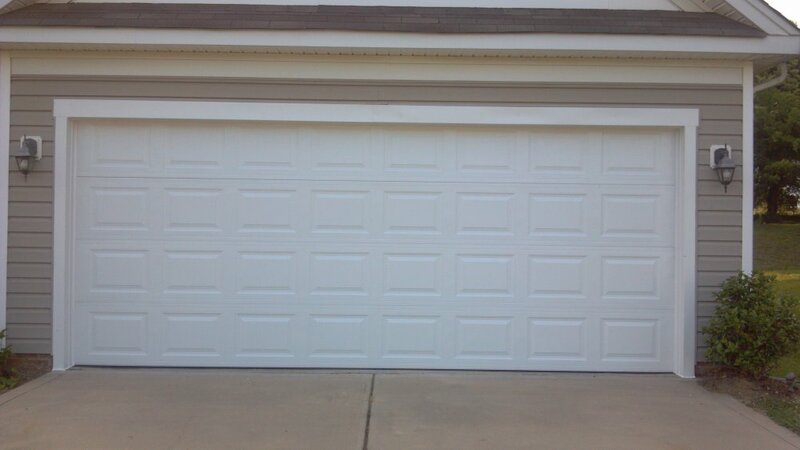 Garage door made of vinyl and engineered to provide a maintenance free and elegant look that will last a lifetime. 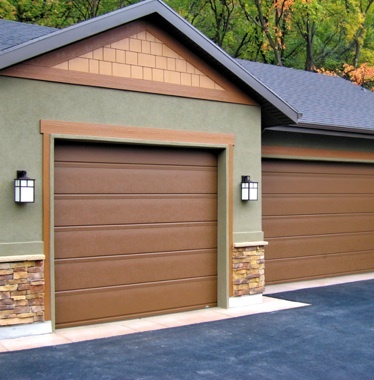 These vinyl garage doors won't rust, fade, crack, or dent. 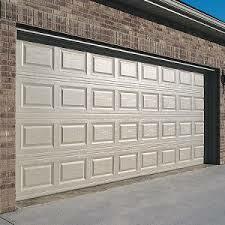 It is the ultimate door for easy-care living. 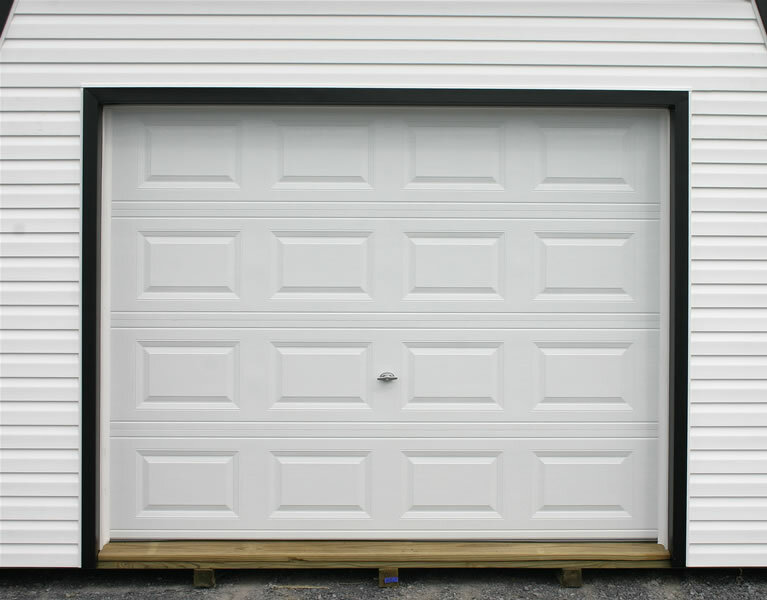 The vinyl garage door model 8700 is an excellent choice for homeowners in the coastal regions because of its resistance to salt air and sand.